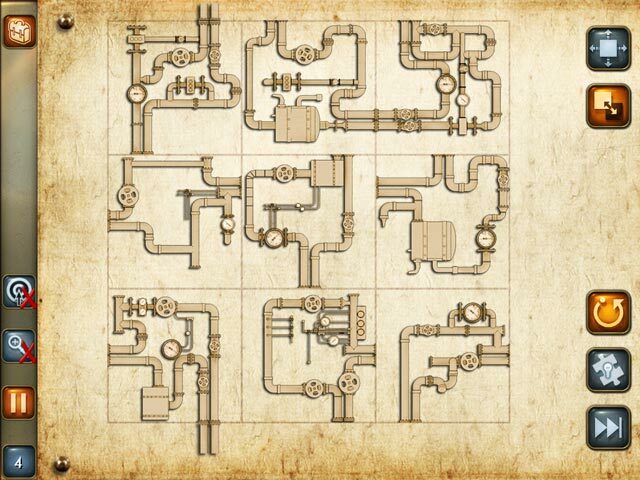 20,000 Leagues Under the Sea: Captain Nemo game download. 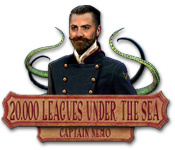 Free download 20,000 Leagues Under the Sea: Captain Nemo for Mac. Professor Pierre Aronnax, his assistant Conseil, and the harpoonist Ned Land, have been captured by Captain Nemo, who travels the world's oceans on the infamous Nautilus. 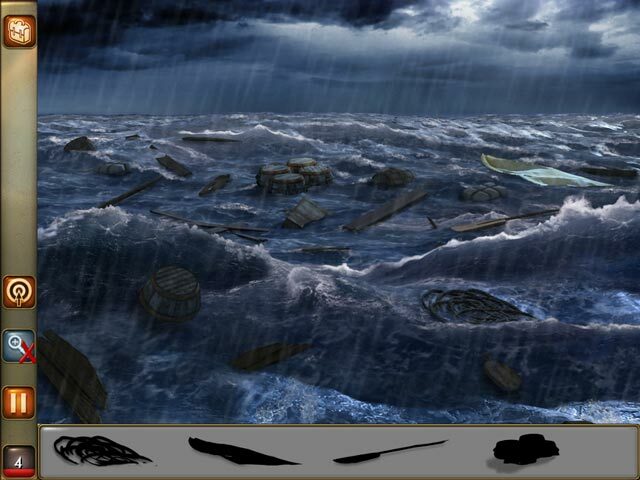 Although impressed by the beauty of the seabed, our three friends hope to escape and return to their lives on dry land. 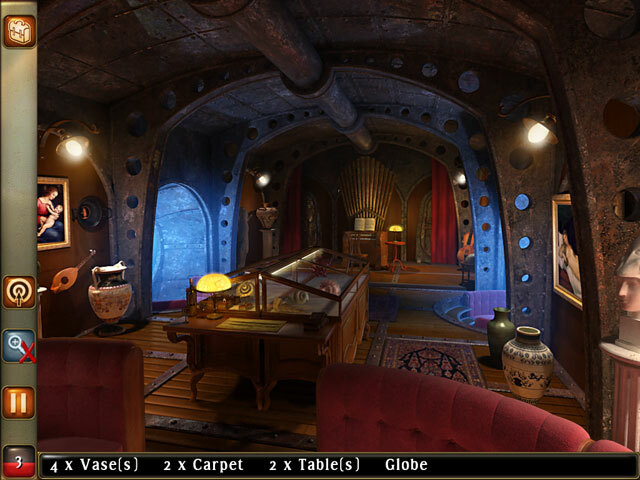 Help them escape from the Nautilus in 20,000 Leagues under the Sea, a fun Hidden Object game!